Xiamen destroyed a batch of patent infringement products, involving over 3 million yuan. Recently, Xiamen IP Office destroyed a batch of patent-infringing products at Shi Cuo, Xiang’an District. 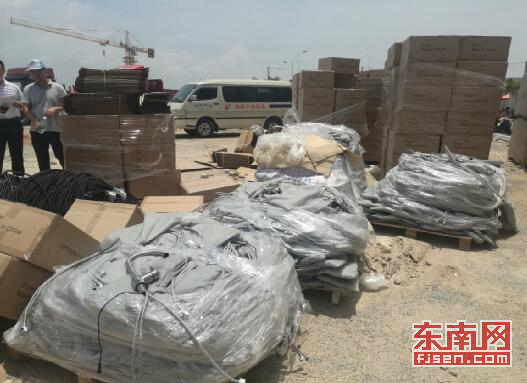 1,700 items of patent infringement products were destroyed on site, involving over 3 million yuan. This case is the largest one of patent infringement destroyed by Xiamen in recent years.